Home / Unlabelled / CBK Hardware Inc. Established in 1920, Co Ban Kiat Hardware Incorporated is one of the few pioneering hardware businesses in the Philippines which has withstood the test of time. It all started when the family patriarch Mr. Cobankiat opened a store in the heart of the Manila Chinatown under the name of Co Ban Kiat Hardware. Business resumed after World War II but it was not until after three years later, in 1948, that the company recovered. The new CBK building was constructed on the very same spot where it stood before the war. 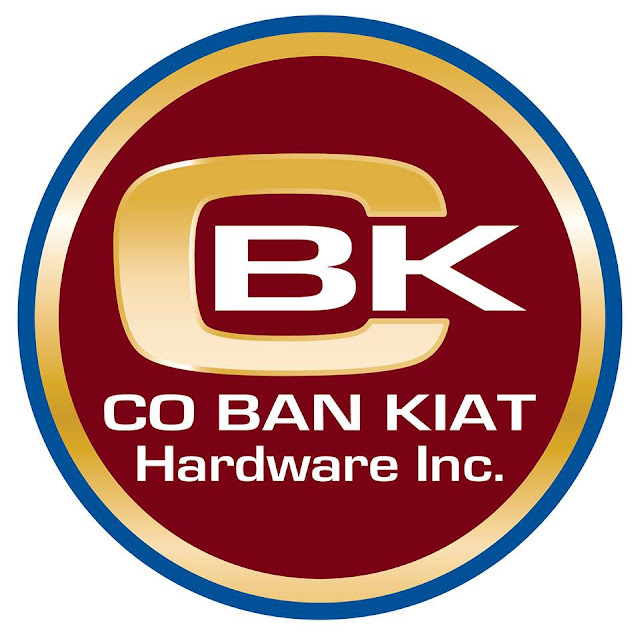 Co Ban Kiat Hardware Inc. (CBKHI), also known as the “House of Improvements”, has been the forefront of home building supplies. 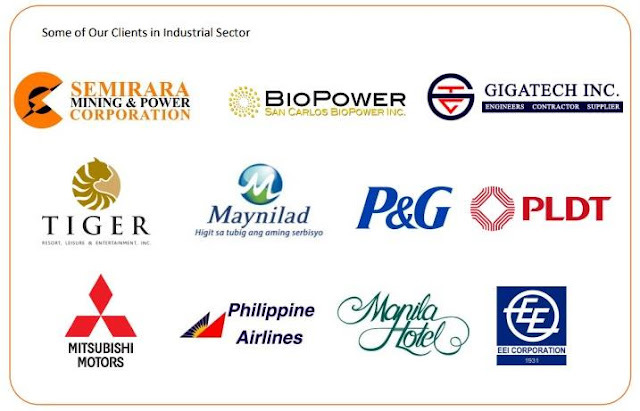 From selling nails and iron wires as their main products, CBKHI has evolved and is now considered as one of the country’s leading suppliers of the top-of-the-line hardware materials. To cater to the growing demand for industrial and construction industries, CBKHI transformed itself by providing corporations with tangible solutions to address their primary concerns on safety and quality. 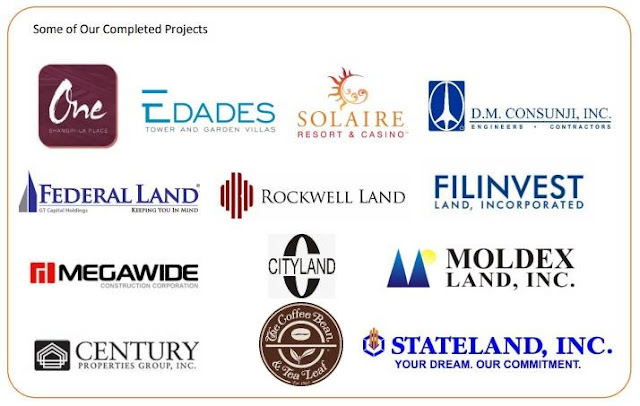 This also paved the way for the birth of Coby’s Design Center in Edsa Shangri La in 1996. This specialty store offers a wide array of products that showcase versatility and Innovativeness to suit the discriminating tastes of the modern Filipino. 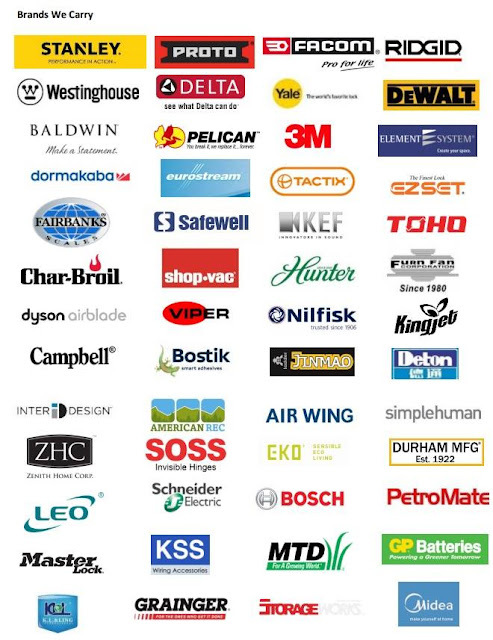 With its nearly a century’s excellence and guided by its vision to be the largest network supplier of the biggest brands in the world in the hardware industry, CBKHI resolves to work at sourcing the best products to supply its customers anytime and every time.